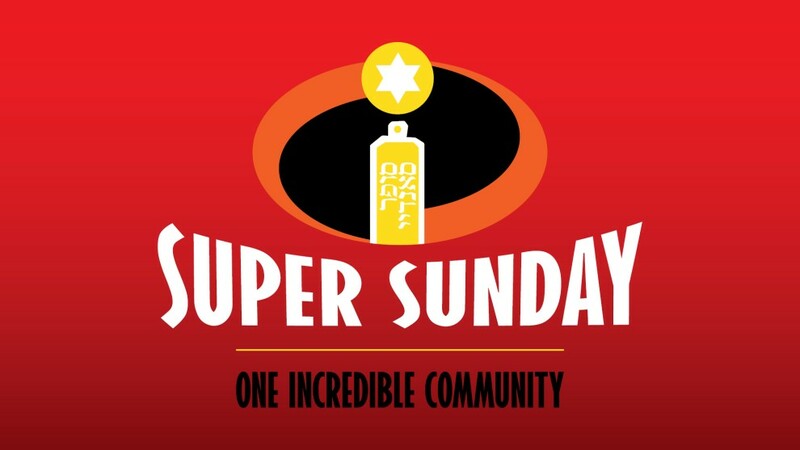 The community will come together on Jan. 27, 2019, as we launch the new year for a day of mitzvot and money-raising in support of Jews and others in need right here at home and all around the world. 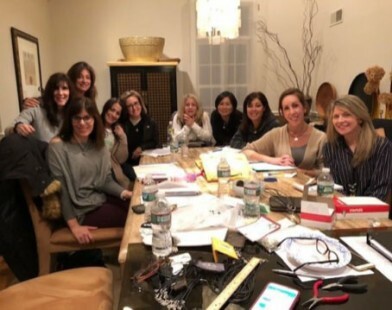 One week before the tragic shooting at a Pittsburgh synagogue, Debi Wiener was attending a funeral at a Jewish cemetery in Fountain Hill. 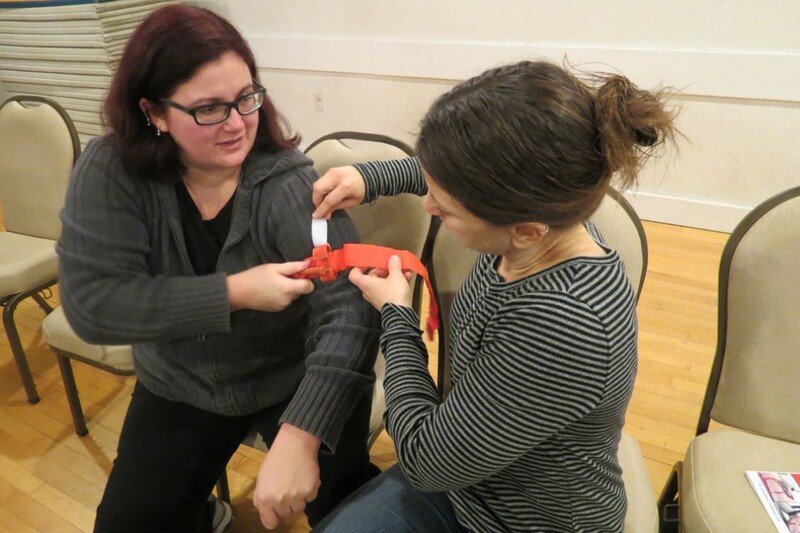 On the evening of Monday, Dec. 10, nearly 50 people gathered in the Auxiliary Auditorium of the Jewish Community Center to learn how to potentially save a life. 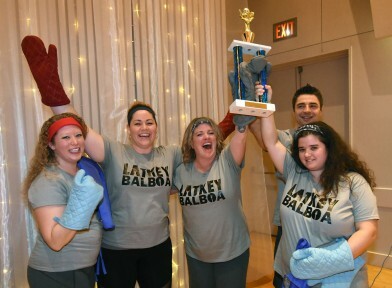 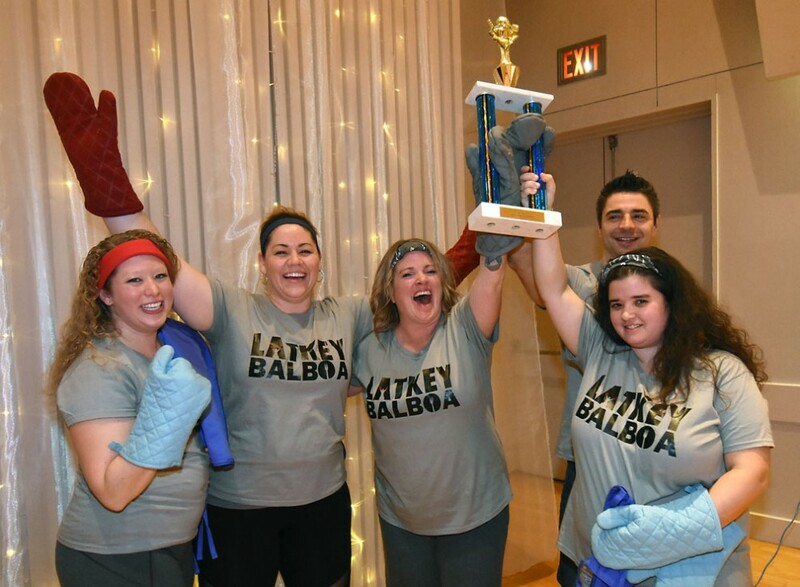 Five teams battled it out at the second annual Latke-Vodka Hanukkah Cook-Off at the JCC on Dec. 13, 2018.